Large Rugs and more available online! 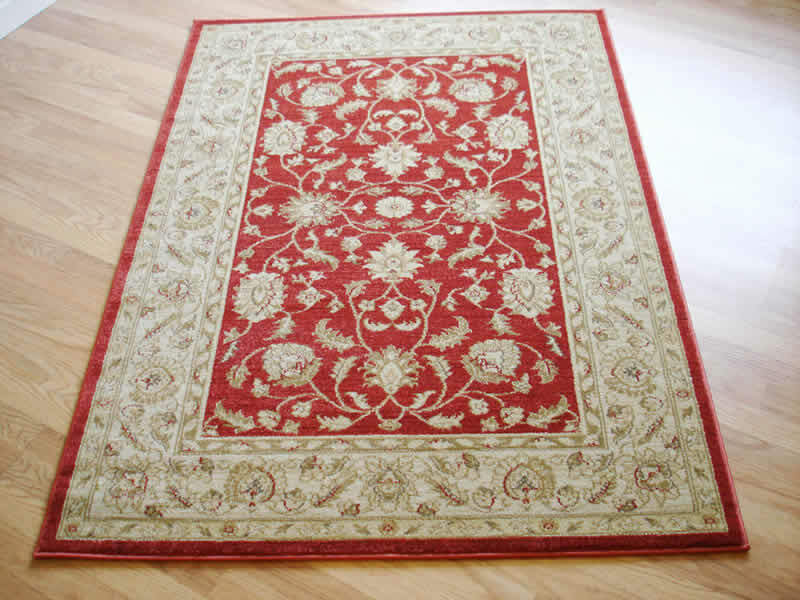 The Rugs Centre is one of the UK's largest stockists of quality rugs online. 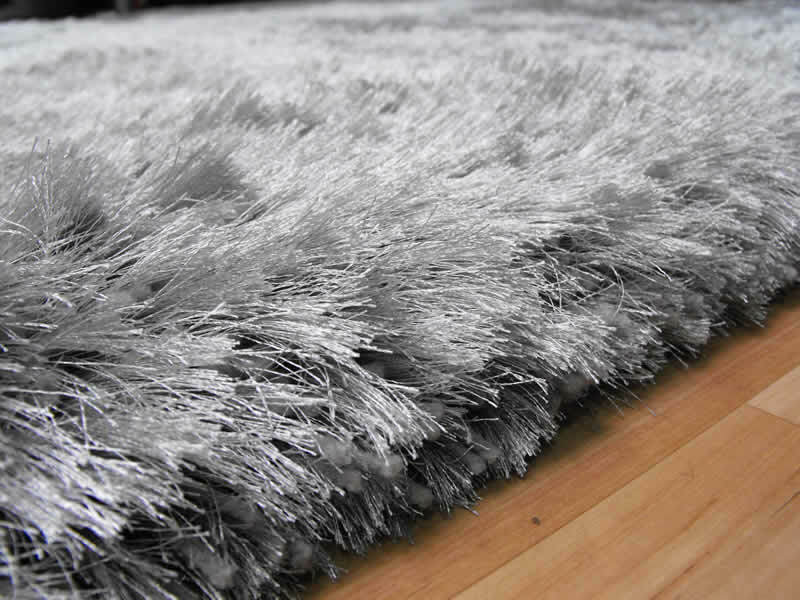 We offer the best modern, funky, traditional, shaggy and a wider range of rugs in the UK. We also provide FREE delivery to all our mainland customers. Our huge selection of traditional, modern and contemporary designs come in all sizes and colours. 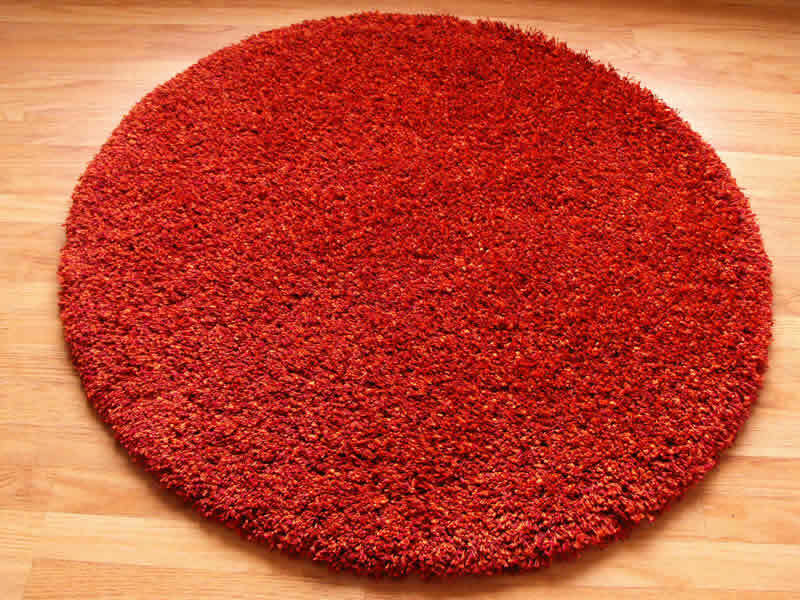 Large rugs don't have to come with an extortionate price tag, especially when you come to rugscentre.co.uk. We pride ourselves on offering high quality large rugs at unbelievably affordable prices, and whatever style you're looking for, our extensive collection is sure to contain a style which you instantly fall in love with. These rugs look amazing in just about any environment, and here at rugscentre.co.uk we have a fantastic collection of beautiful styles. Our products are available in man made and 100% wool pile options, and in sizes and shades to suit all tastes and decor requirements- so make us your first and only choice. 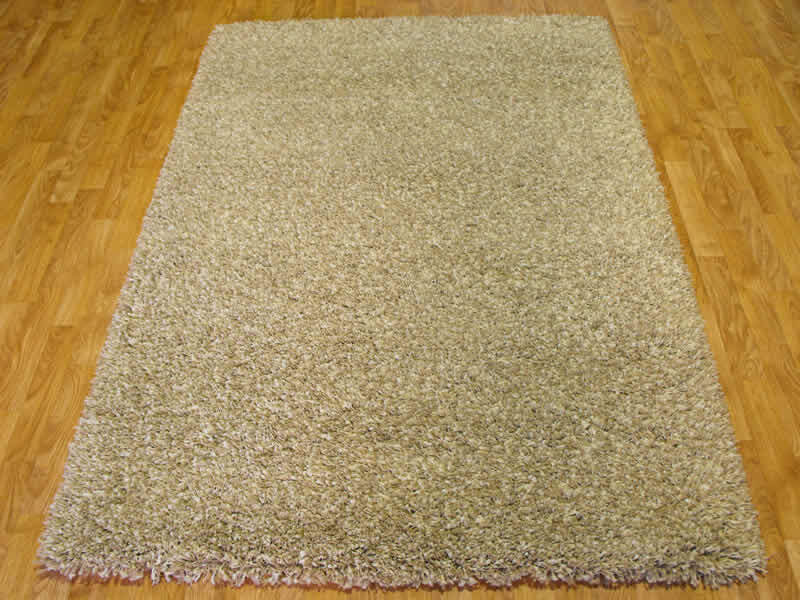 Are you looking for shaggy rugs which look amazing yet which won't cost the earth? If so, then look no further, as we're sure to have a style which catches your eye. 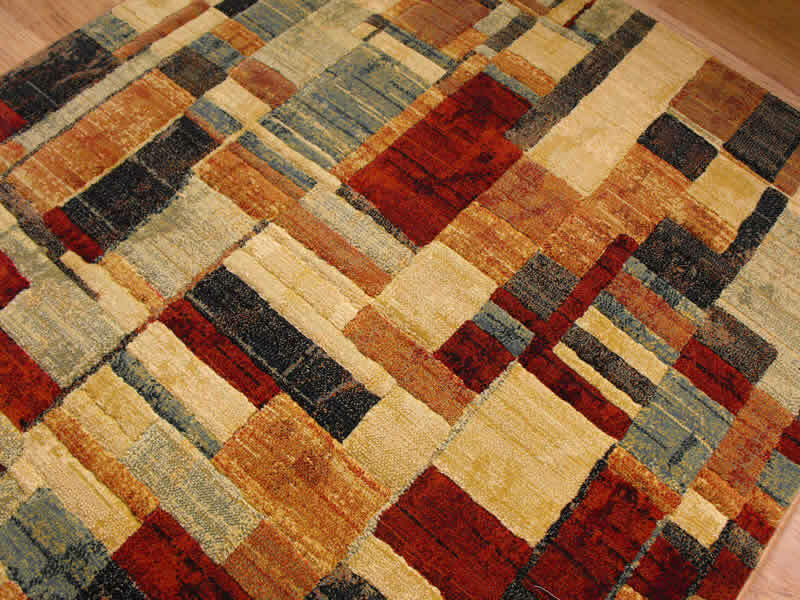 From deep pile luxury to rugs that shine and sparkle, whatever your requirements we're sure to be able to help. 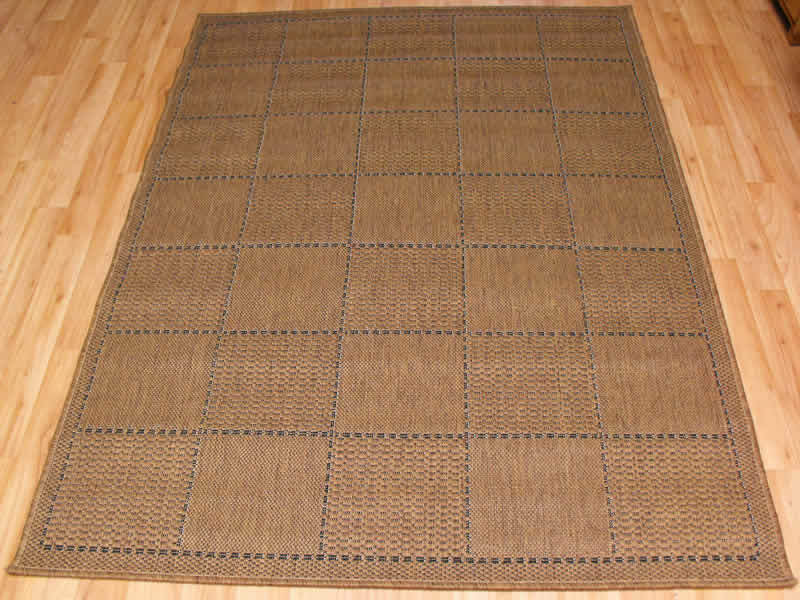 When you're looking for wool rugs of high quality, which look amazing yet won't break the bank, rugscentre.co.uk should be your first port of call. Whatever style of rug you're looking for, whether modern or traditional, we have a fantastic collection at really reasonable prices. 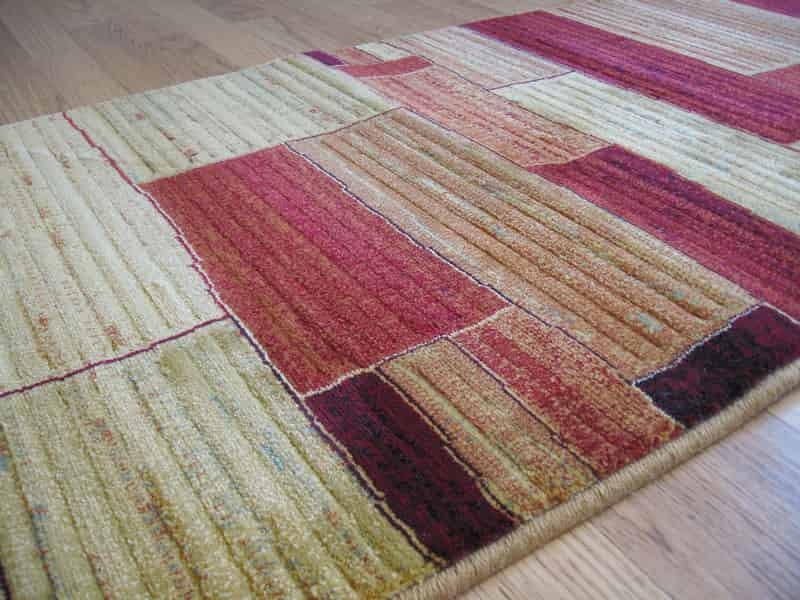 Contemporary rugs are a great way of adding the finishing touch to any room, and whether you're looking for a style which brings your living room to life or a style which beautifies your bedroom, you'll find it here. Our products are made to last, and with our Price Promise and Money Back Guarantee, you have nothing to lose. Rugs Centre - Who are we? A family run firm, we are one of the leading online rug specialists in the north west of England. Our online rug store means we can pass on fantastic savings on high street prices to all our customers throughout the UK - see our Price Promise for details. We also offer a Money Back Guarantee if you're not satisfied with your rug. 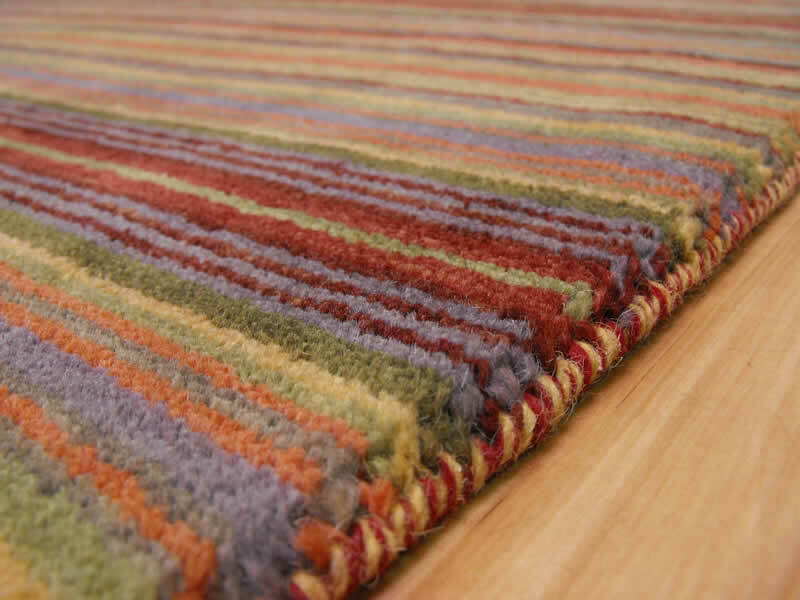 Please browse our online shop to choose from wool rugs, modern rugs, shaggy rugs, traditional rugs, handmade rugs and sheepskin rugs in a range of colours and sizes. Or come and visit us in our Showroom on the Wirral - see the Contact Us page for opening hours and location. Feel free to give us a call on 0151 348 7050 for professional advice on making the right choice of rug to suit your needs. Safe & Secure Payment - click here to see how you can pay securely online or over the phone. PayPal Guest Checkout is also available, so no PayPal account is needed.